Our latest 4 inch Ultra Mini Dredges are equipped with our latest improvements including our "Slow Flow" sluice box. 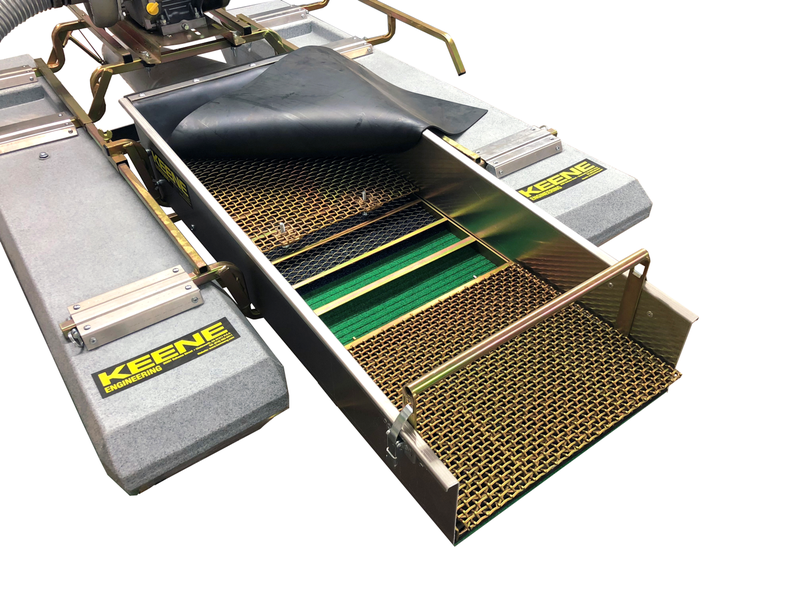 We have added 1/4” woven wire classifier screen to the back end of the box that reduces water speed under the screen up to 50 percent. Also under the screen you will find medium expanded metal covering a portion of our famouse Miracle Matting. 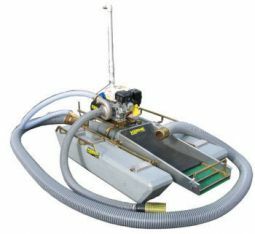 Ultimatly, this provides unsurpassed fine gold recovery all in a compact light sluice box. Take a look at all our models and decide which is right for you!